#Update (16-06-2018): FCI has been declared the final result of NEF region Watchman examination. You can check your result by entering the combination of Registration No + Mobile No or D.O.B. + Mobile No. Check Your Watchman Exam final result here. Candidates must enter the phone numbers same as in your Registered Application form. 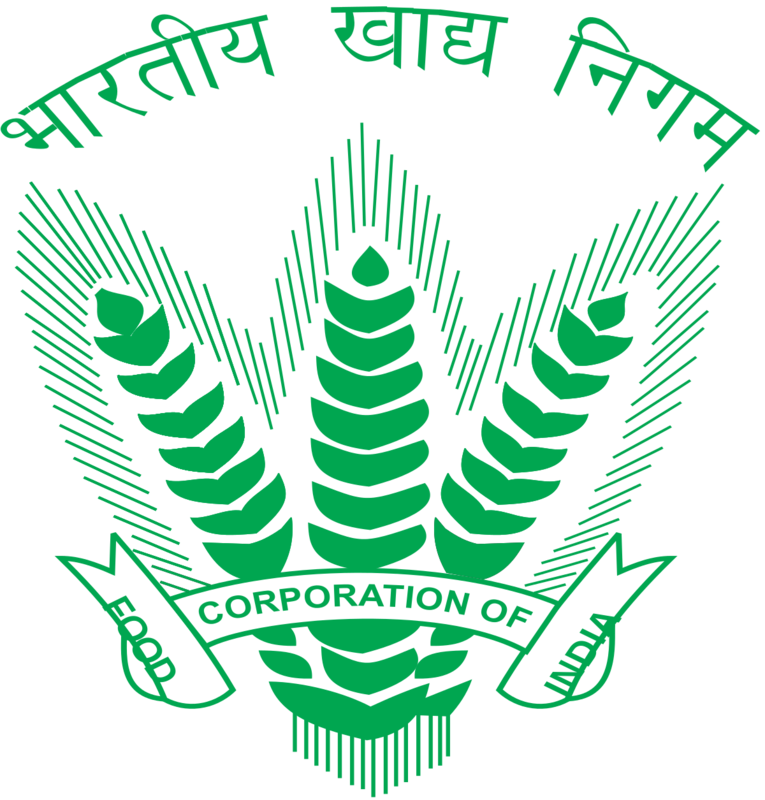 FCI NEF Region Watchman Result 2018: Food Corporation of India, Regional Office, NEF Region has been declared the Watchman examination result on 4 June 2018 at the official website. Candidates who appeared in the written examination can check their results through below given links. FCI declared the result for Meghalaya, Mizoram, and Tripura. Shortlisted candidates will be called for physical endurance test/document verification. West Bengal State Council of Technical Education (WBSCTE) also declared the JEXPO and VOCLET result so you can check your results through our website. UP NRHM also declared the result of GNM Bridge Program that can be check through Indiaresults.today. Food Corporation of India held this watchman examination for 19 Watchman Post in Meghalaya, Mizoram, Tripura on Direct Recruitment and Now FCI declared NEF Region Watchman Result on their website. Qualification for this post was 8th pass so there will be no interview process for this examination. final merit list will be posted after physical endurance test and documents verification. Stay in touch with Indiaresults to get the latest information about FCI NEF Region Watchman exam information.